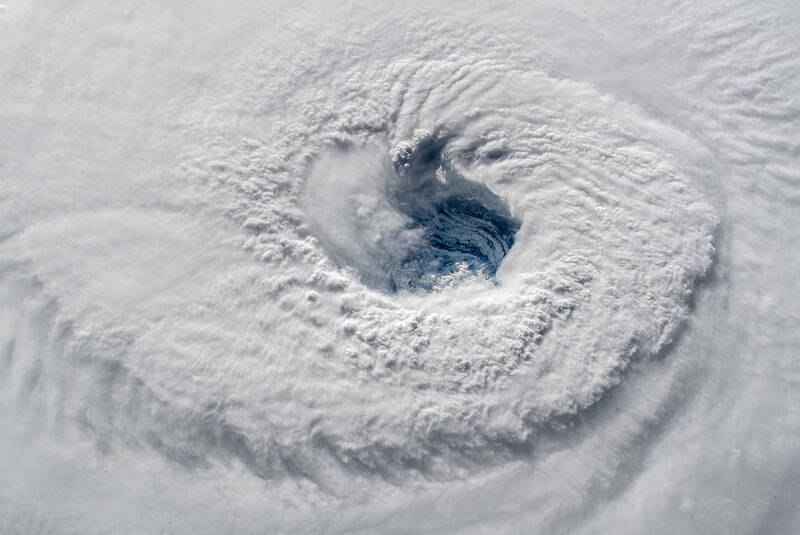 Florida Commissioner of Agriculture Adam H. Putnam announced that the Florida Department of Agriculture and Consumer Services is preparing to support Hurricane Florence evacuees and assist with response efforts. “Last year, our neighbors selflessly supported our response efforts in the wake of Hurricane Irma, and now it’s our turn to assist others. Hurricane Florence is a serious storm, and we are ready and able to help protect our fellow Americans,” stated Commissioner of Agriculture Adam H. Putnam. Provided the U.S. Department of Agriculture with an inventory of Florida’s available USDA Food levels ready to support emergency meal disbursement in impacted areas. Secured a RECON Team and prepared a roster of officers ready to be deployed to assist with search and rescue missions, traffic control and emergency response efforts. Secured an Incident Management Team for deployment to assist with emergency response efforts. Temporarily waived Florida law to enable certain generators to be relocated to North Carolina and South Carolina. Suspended interstate movement requirements for pets and livestock to allow citizens to quickly and easily evacuate areas expected to be impacted by Hurricane Florence. Additional details can be found in the movement waiver. Coordinated with the American Red Cross to pre-position mass care supplies at the Suwannee Valley State Farmers Market. Provided use of the Suwannee Valley State Farmers Market as a staging area. Get the latest NASA information on the hurricane.